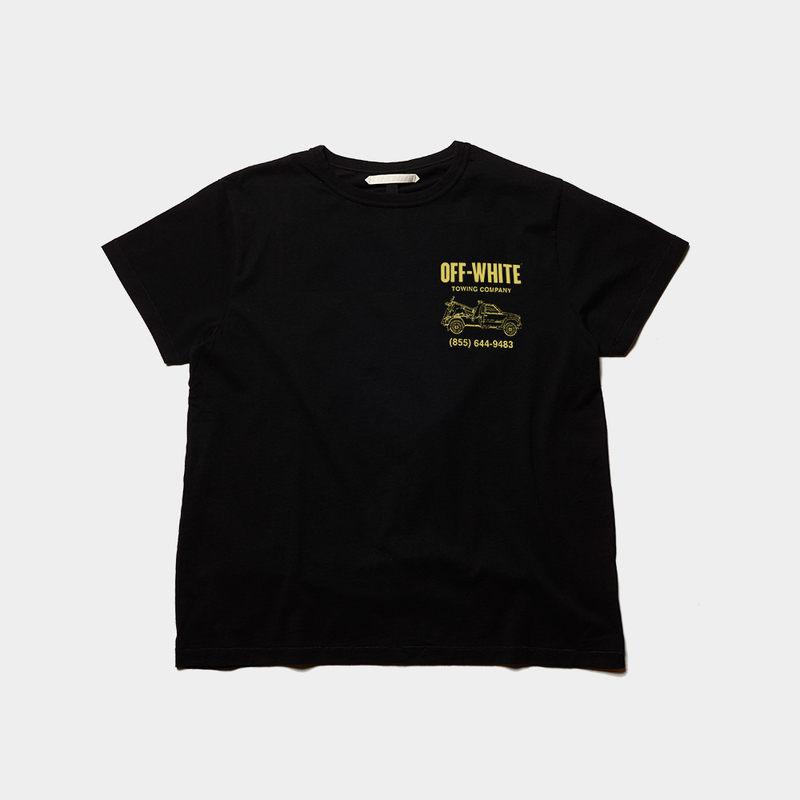 YUPNYC: Style: Off-White x Fragment Design Collab. 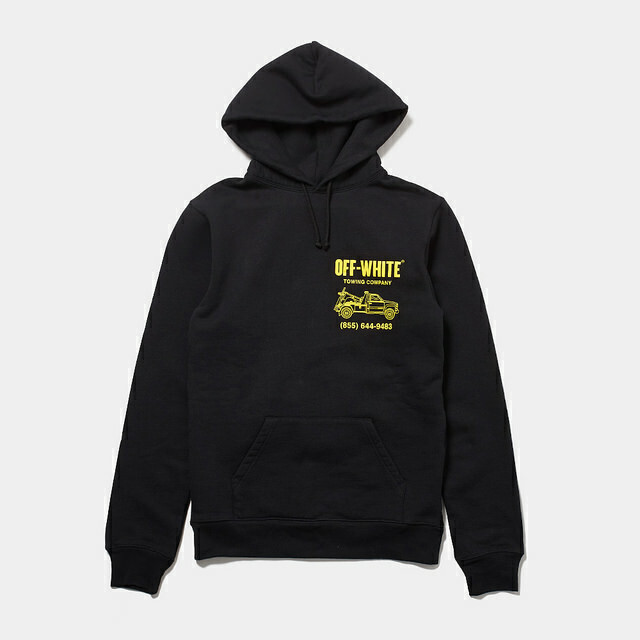 Style: Off-White x Fragment Design Collab. 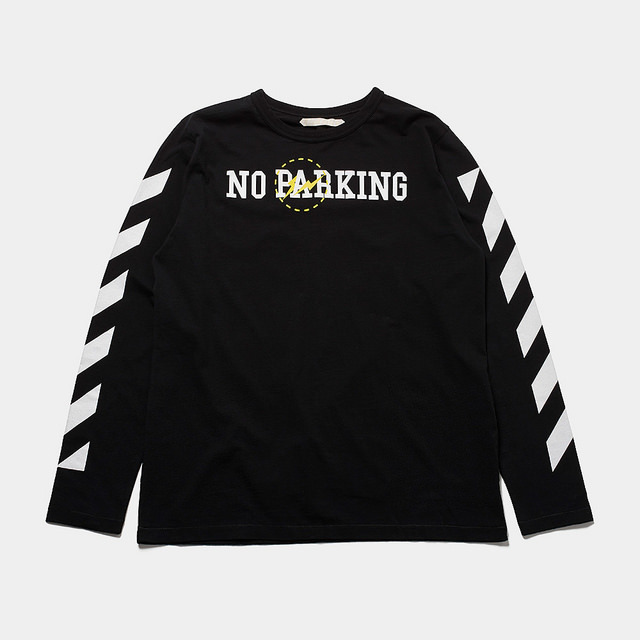 Virgil Abloh and Hiroshi Fujiwara released an exclusive capsule collection that’s sure to stop traffic (no pun intended). 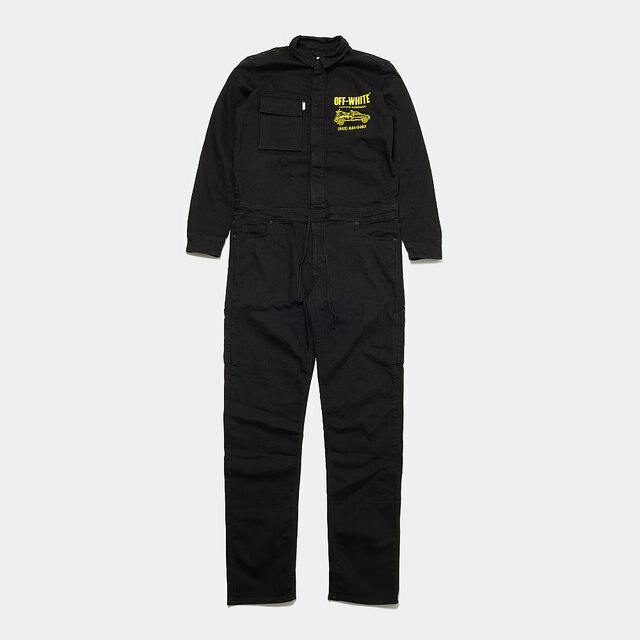 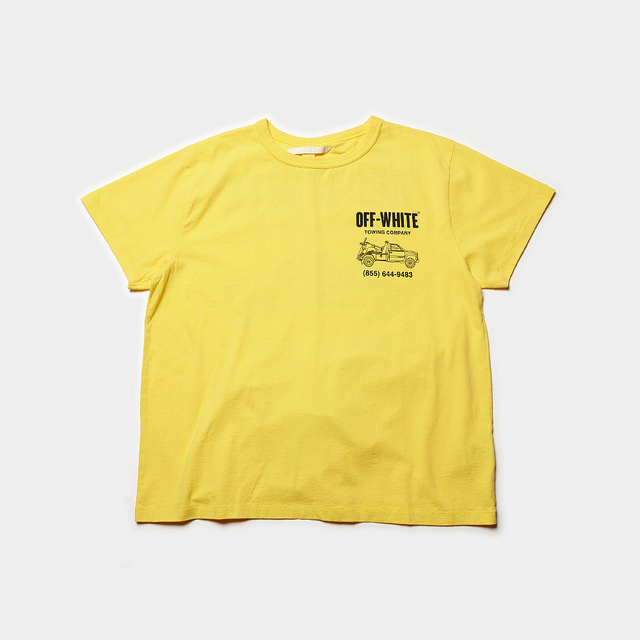 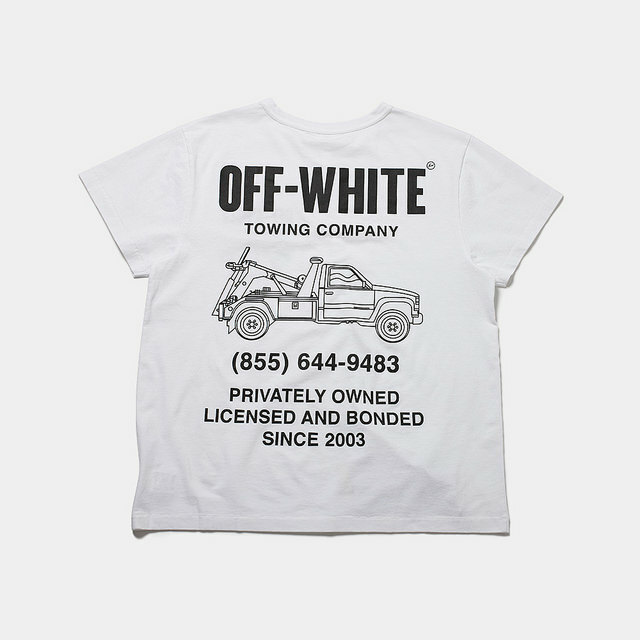 Designed for Fujiwara’s new concept store THE PARK・ING GINZA, the line includes black and yellow hoodies, jumpsuits, and tees with graphics that reference a fictional Off-White Towing Company and Abloh’s signature diagnoal lines. 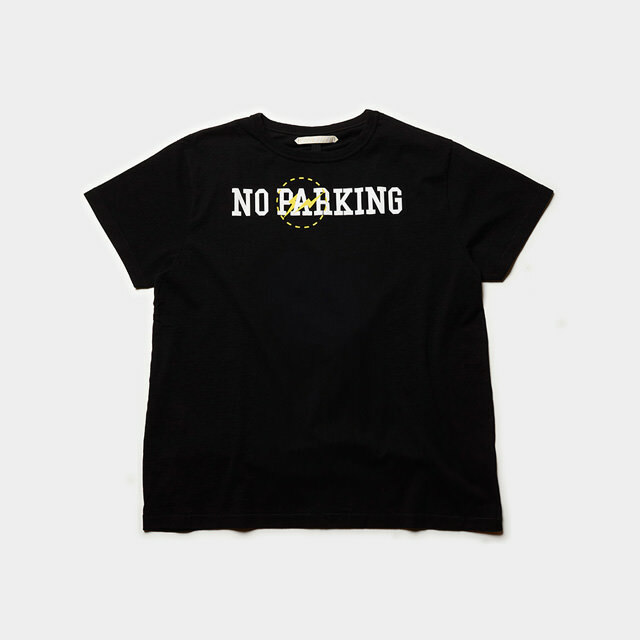 Prices range from $80 to $805 USD and so go on a shopping haul (pun intended) and check out park-ing-ginza.com.